When I opened the door to let my cat out one morning, I saw a beautiful painted lady butterfly was trapped in my glass-fronted porch. The porch is something of a greenhouse. It catches the sun and is full of brightly blooming flowers at the moment. Perhaps the butterfly had happily lived among my plants as a caterpillar then emerged from its chrysalis ready to fly away into the wider world, but found itself trapped in a glass prison. I saw it frantically fluttering against the invisible barrier, unable to escape. Even when I opened the porch doorway, the butterfly failed to see that the way out to freedom was so close and continued to batter itself against the window. Carefully, I caught the delicate creature in my hands and released it into the garden where it flew up into the sky and out of sight. Later that day, as I was sitting in my study writing with the window wide open, a painted lady fluttered past, so close that I felt I could have reached out and touched it before it flew off into greenery of a tree. I like to think it was my butterfly, showing me how happy she was to be free, although I realise it almost certainly was another, just like her. 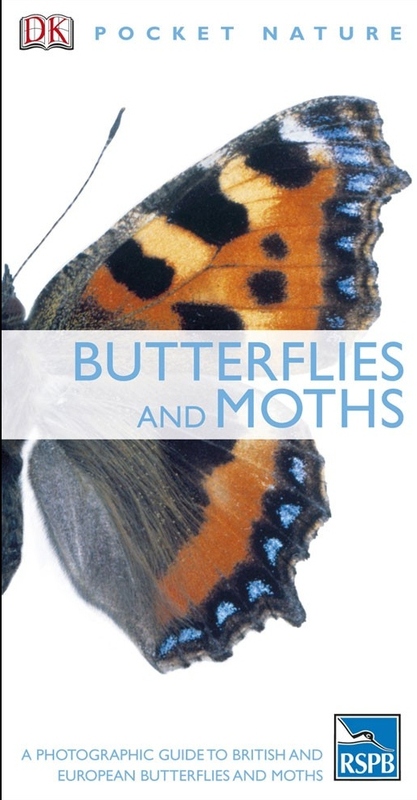 Obviously I didn't have time to photograph the butterfly I rescued, but the book cover at the top depicts one.